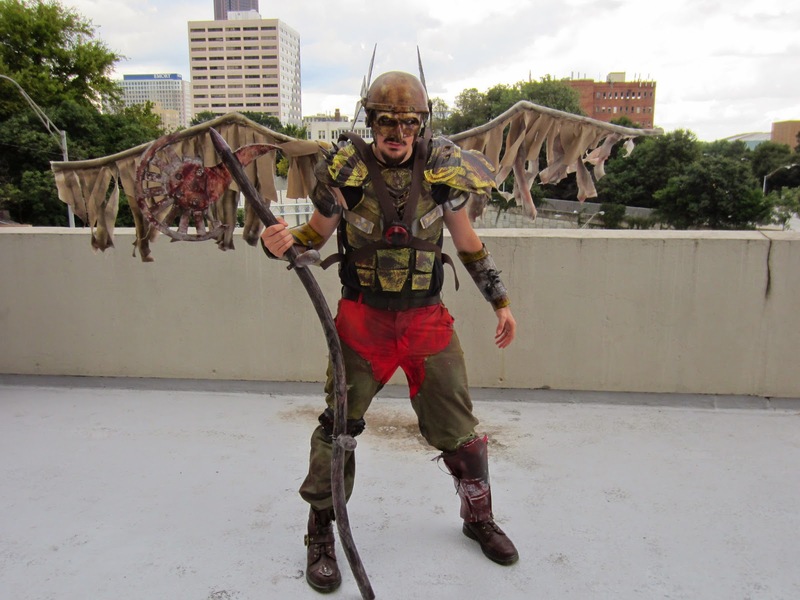 Love those "Road Warrior" style Hawks! Very cool and dangerous looking! Wow! 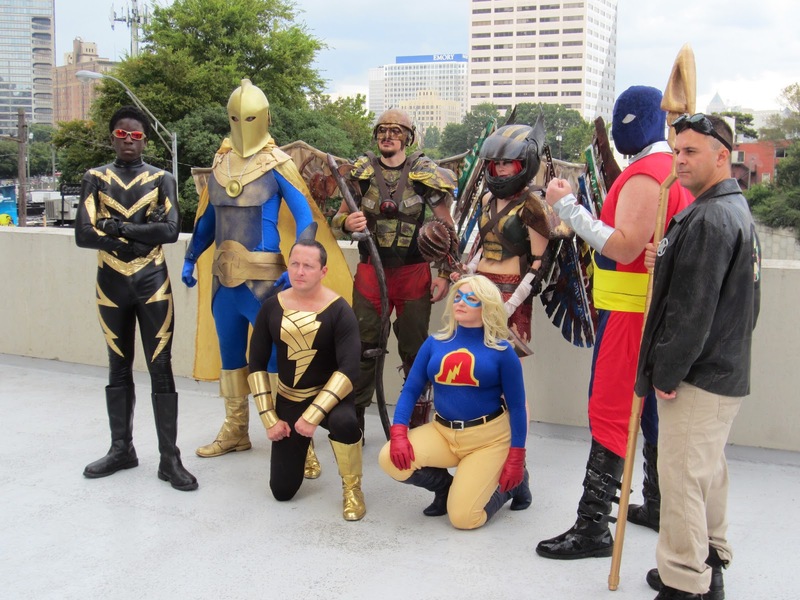 Looking at those first two pics, I kind of want to see a Hawkman/Mad Max crossover. 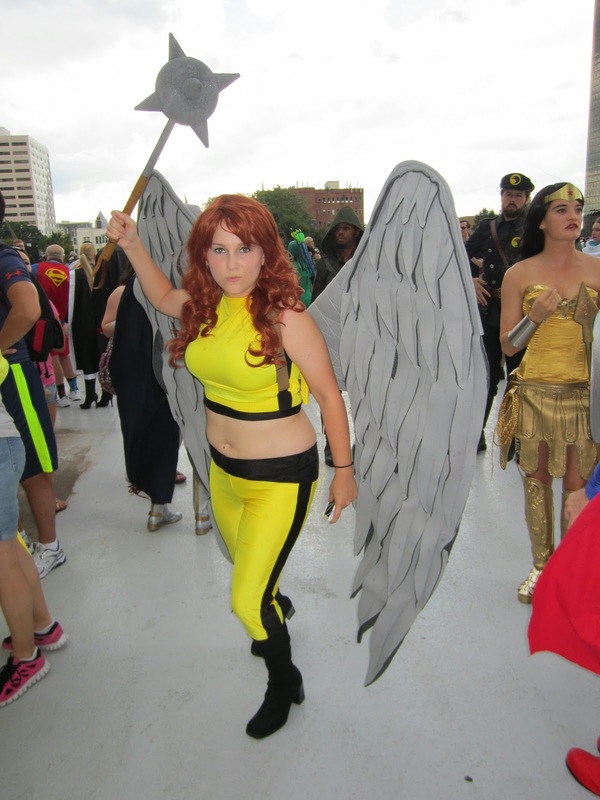 My favorites are the JSA group shot and the Hawkgirl from the JLA/JLU animated series. Hey! That's us! Thanks for the great article. You can see more pics of our "Atomic Hawks" on our website (coolbyproxyproductions.com) or on our Facebook page. Those "Atomic Hawks" are very cool! Great stuff! Great work, Josh and TC! 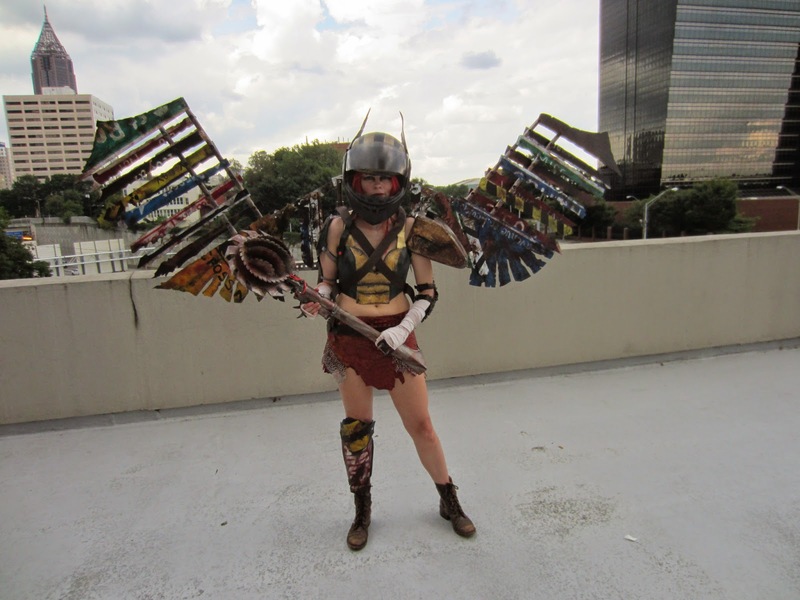 Very creative and unique Hawk designs. I will definitely be checking out your sites! And I am glad everyone liked the pictures, big props to Shag for the hook up!